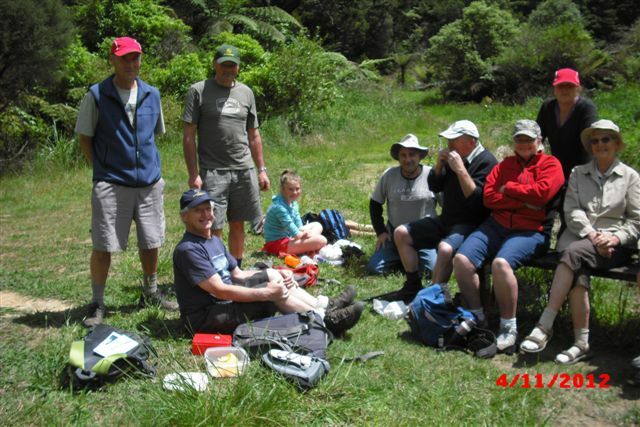 Here is a wonderful photo of our Karangahake Gorge Walk. 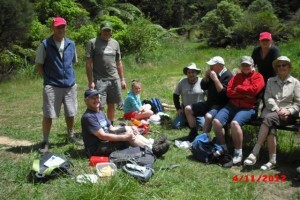 We all had a great time and even the weather played along. Thanks to everyone for joining us – it was a great outing!